Following the great success we had at last year’s ceremony, we are pleased to be hosting our third awards ceremony later this year. 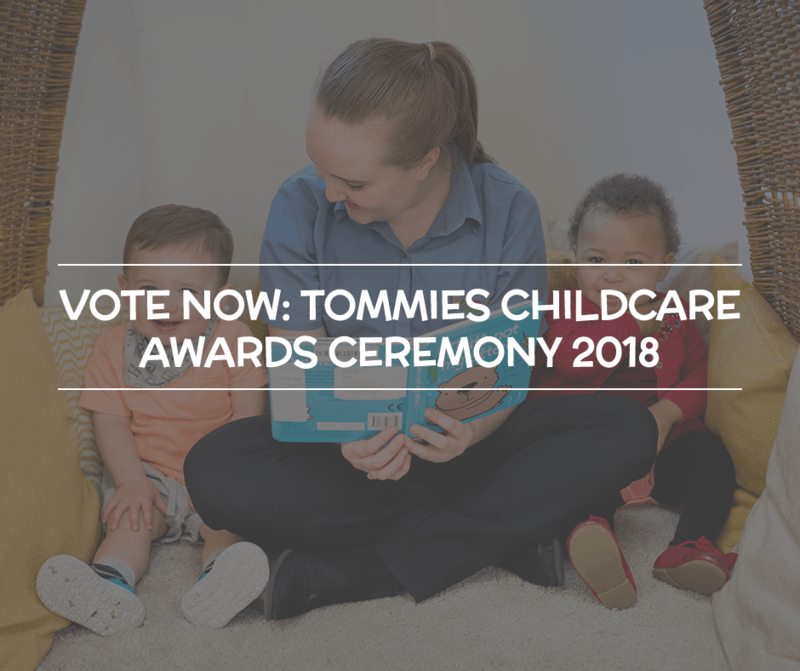 The Tommies Childcare Awards Ceremony is a great way to celebrate our people’s achievements and recognise the many outstanding teams we have within our organisation. 2018 has so far proven to be an exciting year for Tommies Childcare. We have been fortunate enough to mark our 20th year in business this year, and we have seen many of our nurseries reach new milestones of their own. As in previous years, both staff and parents are invited to vote for a member of staff, team or nursery to win one of our awards categories. Details on this year’s categories and how to vote are below. More details about each award can be found here. Staff are parents can vote either by completing one of our Nomination Cards, which can be found at each nursery. Simply mark which award you would like to nominate a person or setting for, followed by your name, the person or setting you are nominating and the reasons for your nomination. You can also vote online by completing our Nomination Form. Please click here to submit your online vote. The deadline for all nominations to be submitted is Sunday 29th July. The voting is now officially open, so please submit as many nominations as you can to help recognise and celebrate the achievements of our staff and nurseries.